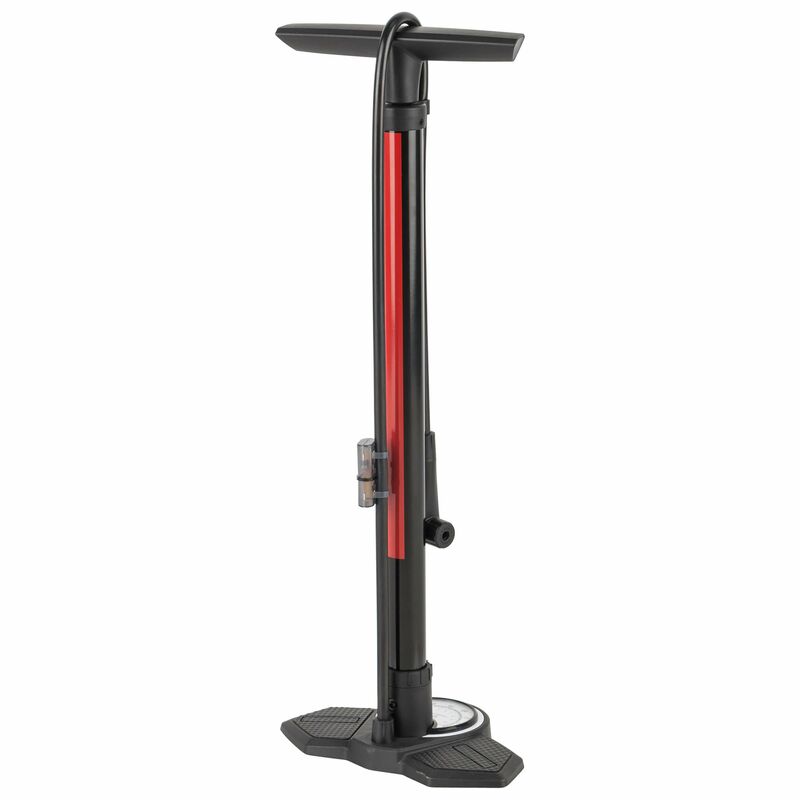 With its long hose and 160 psi capacity, our Air Fondo pump is perfect for the car or garage and will help you get those tubes to whatever PSI you need. 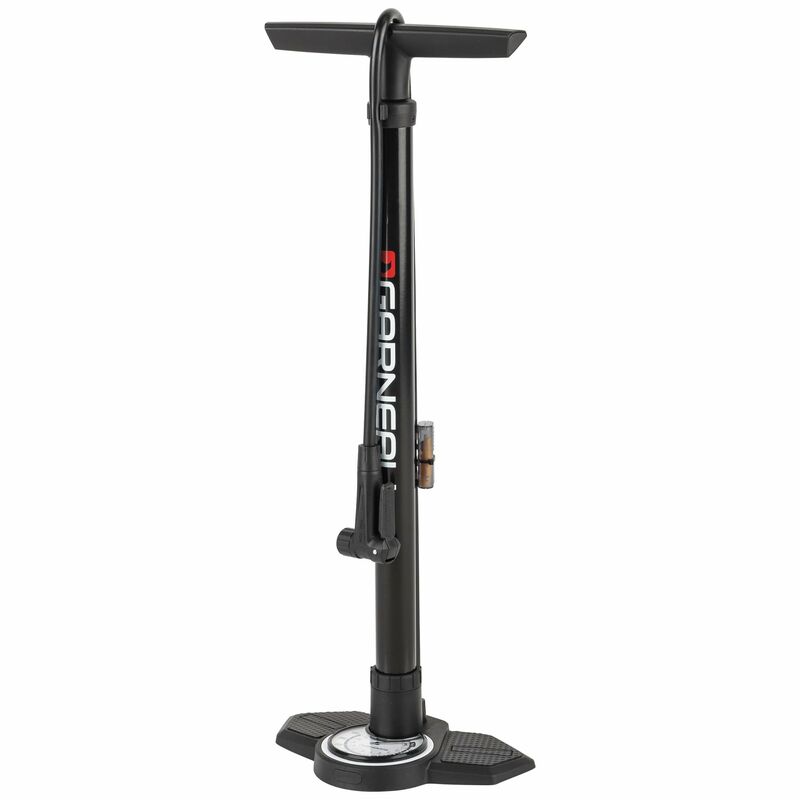 A perfect tool for the car or garage, our Air Fondo pump will help you get those tubes to whatever PSI you need. Whether it's Schrader or Presta valves, the auto-select head goes on easy and you'll have no problem reaching the valves with the long hose. 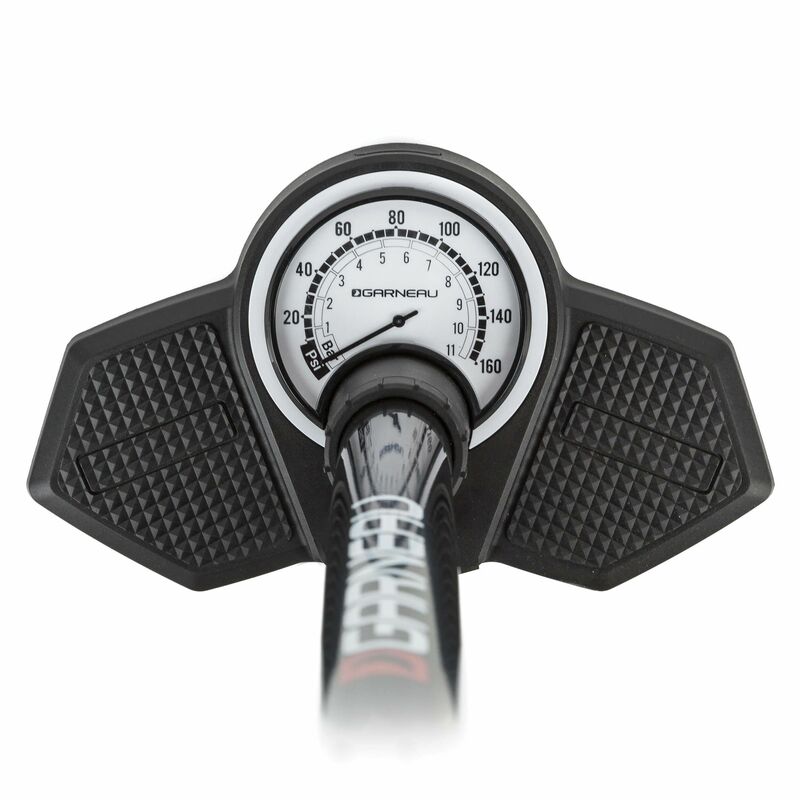 With its oversized gauge and 160 psi pumping capacity, there's no issue getting your tires to the exact pressure you want.